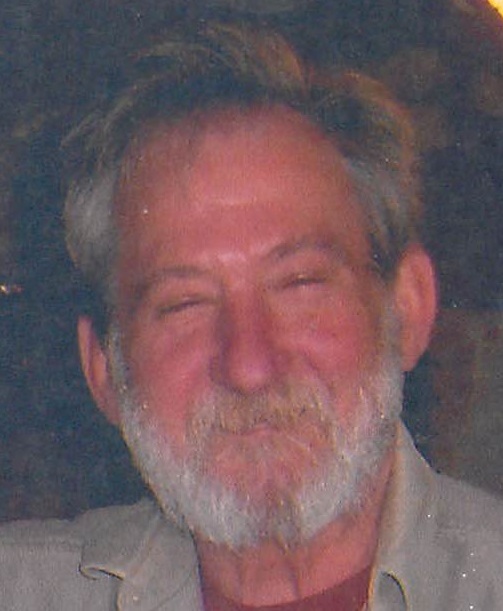 Timothy F. O’Connor, 74, passed away Thursday, January 17, 2019 at Baystate Medical Center surrounded by his loving family. Born in Springfield, August 3, 1944, he was the son of the late Anita Dzweliski. Tim was a journeyman electrician for many years working for various companies including Camossi, Northrup and Southwick Electric. Tim was an avid hunter, boater and fisherman who loved to fish in upstate New York for steelhead and salmon. He was a big fan of the Boston Bruins. His loving wife, Blanche (O’Neill) O’Connor passed away in 2013. He leaves his beloved children, Thomas and his future daughter-in-law Michelle of East Longmeadow and Kimberly Shumway of West Springfield, his sisters, Patricia Cardoza of N. Brandford, CT and Joanne Dzweliski of Hollywood, FL and his loving grandchildren, Krystyna and Marissa. Calling hours will be held Wednesday from 4-7 PM at the TOOMEY-O’BRIEN FUNERAL HOME, 1043 Westfield St., West Springfield. Burial will be private. In lieu of flowers, donations may be made in his memory, to the American Heart Assn., 300 5th Ave., Waltham, MA 02451.